This is the summary of consumer reviews for Canon EOS Rebel T3i 18 MP CMOS Digital SLR Camera with EF-S 18-55mm f/3.5-5.6 IS Lens. The BoolPool rating for this product is Excellent, with 4.70 stars, and the price range is $523.82-$599.99. The EOS Rebel T3i has an 18.0 Megapixel CMOS sensor that captures images with exceptional clarity and tonal range with enough resolution for big enlargements or crops by maximizing each pixel’s light gathering efficiency. 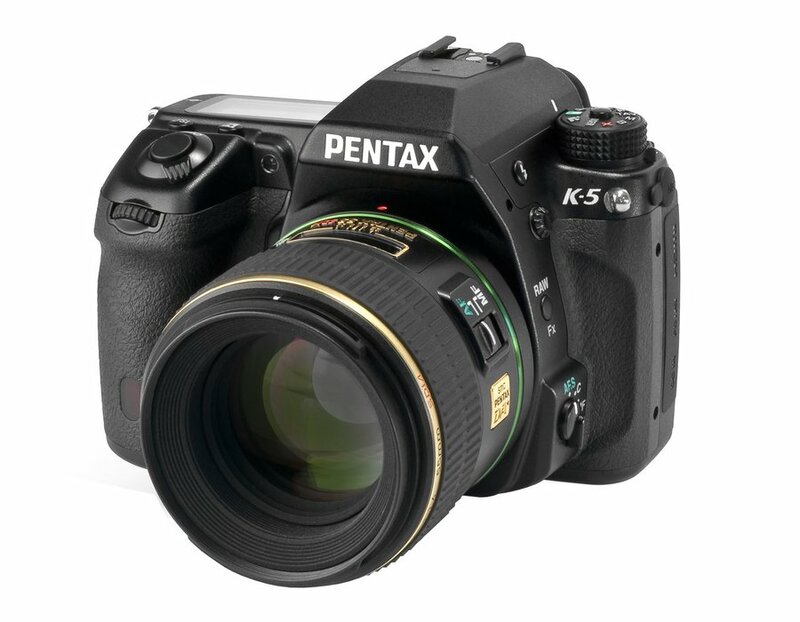 Its APS-C size sensor creates an effective 1.6x field of view (compared to 35mm format). With an ISO rating up to 6400 (expandable to ISO 12800), along with the DIGIC 4 Image Processor's improved noise-reduction technology, and one of Canon's EF or EF-S lenses with Optical Image Stabilizer the shooting possibilities for both movies and stills expand even further. 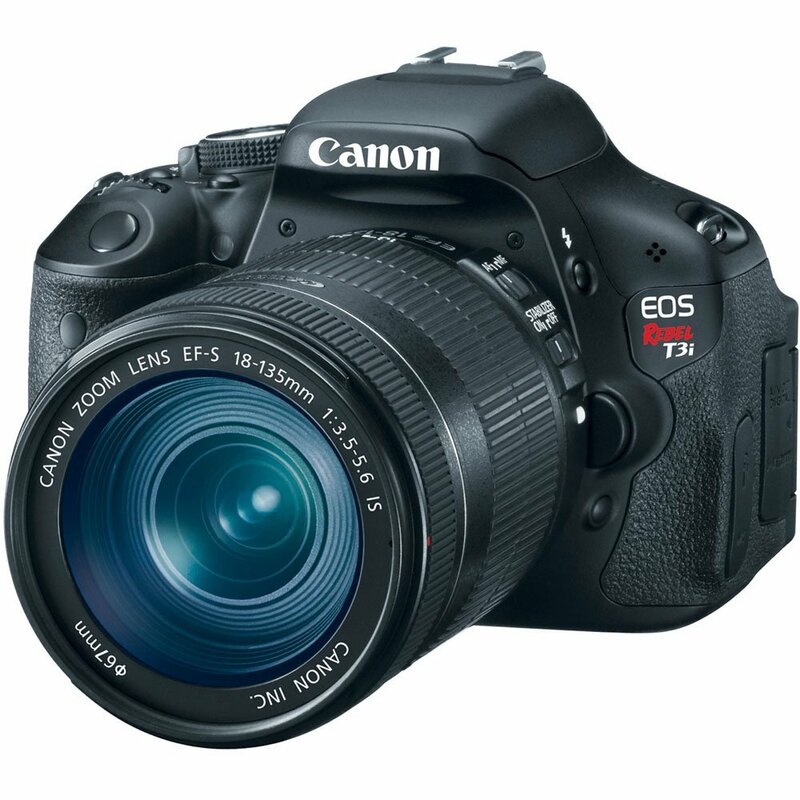 The EOS Rebel T3i can shoot up to 3.7 frames per second (fps) for up to approximately 6 consecutive RAW files or approximately 34 full-resolution JPEGs. The Rebel does not just shoot video clips; it offers the enhanced ease-of-use, image quality, smooth frame rates and adaptive exposure compensation necessary in a professional video-making tool by capturing features to date. When Full HD (1920 x 1080) is set, use the Movie Digital Zoom to magnify the center of the image by approximately 3-10x. With the Video Snapshot feature, the Rebel will capture short video clips (of 2, 4 or 8 seconds) then combine them automatically into one video. The videos can be recorded in 3 sizes – Full HD Video at 1920 x 1080 resolution at 30p, 24p or 25p FPS, for up to 4 GB per clip. These videos are saved as .MOV files and can be viewed with HDMI output. The EOS Rebel T3i features a bright, high resolution, flip-out Vari-angle 3.0-inch Clear View LCD monitor for shooting at a variety of angles. It freely enables easy angle adjustments even if the camera is mounted on a tripod or has a battery grip attached. With 1,040,000 (dots/VGA) pixels for spectacular detail, the advanced, smudge-resistant monitor includes high transparency materials plus anti-reflective and water-repellent coatings to provide clear and bright viewing. The Rebel uses the advanced EOS Scene Detection System, to automatically analyze the image, taking into account faces, colors, brightness, movement and contrast. This camera also features a new Basic+ creative imaging feature that makes it easy to create the image affects as per choice. It can be set with the Quick Control screen in Basic Zone modes and provides two options namely ‘Shoot by ambience selection’ and ‘Shoot by lighting or scene type”. Compact, inexpensive and available in increasingly large capacities, SD, SDHC and SDXC memory cards are a perfect complement to the EOS Rebel T3i DSLR’s compact and lightweight body design. 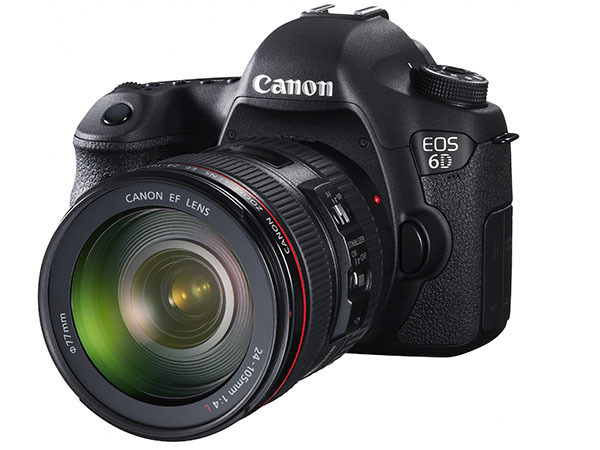 The Rebel is compatible with all Canon lenses in the EF lineup, including compact and lightweight EF-S lenses, ranging from ultra-wide angle to super telephoto lenses. With a flash sync speed of 1/200 of a second, the Rebel also features the acclaimed E-TTL II flash metering system. 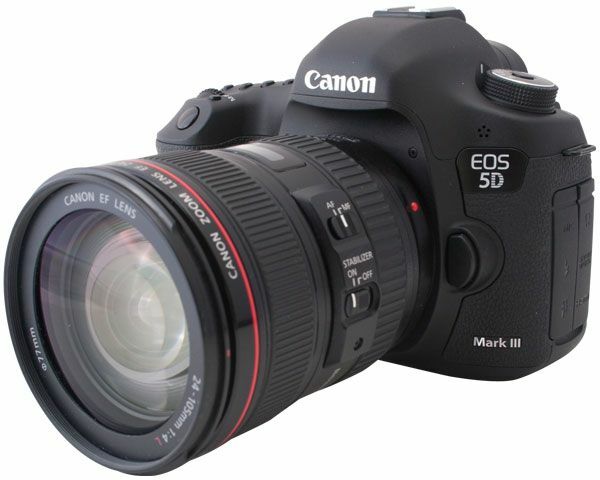 The Canon Rebel T3i DSLR demystifies great photography by including an in-camera Feature Guide. 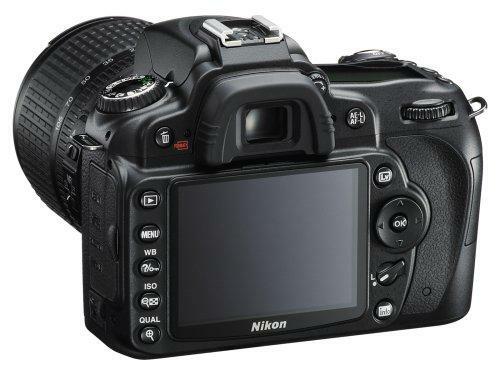 Appearing on the camera’s LCD, the Feature Guide displays a simple description or advice for each shooting mode, during Mode Dial operations, and for Quick Control screen functions (during normal shooting, Live View shooting, movie shooting, and playback). 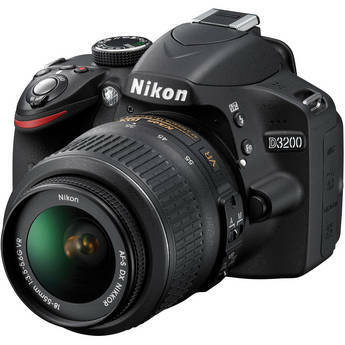 However, some major concerns connected with this DSLR are – Slower auto focus, burst rate and tiny buffer caused unpredictable delays of shooting images or videos even in continuous mode. It was also noticed that the video shooting consumes more battery while using the LCD screen of the camera. Overall, the EOS Rebel T3i helps capture all special moments and cherish memories over and over again. Photographers looking for an easy-to-use camera that will help them create their next masterpiece need look no further than the Canon EOS Rebel T3i. Great pictures and easy to use. The camera is very easy to use and takes amazing pictures even with automatic mode. Its easy to use, and creates great pictures when used properly. the pictures turn out amazing. Pretty easy to read though. It makes a huge difference knowing you can press the shutter and the camera will instantly take a picture. I bought the T2i first, then decided to upgrade to the T3i. I used the same exact settings on both cameras (large Jpeg, P-mode, Quick AF). I'm glad I took the plunge and bought it. I've had several Canon camera's in the past and have always liked the quality of pictures they produced so I guess you can say that for me, all roads really do lead to Canon. For a period of two weeks, I'd both cameras in my possession, so I could make a direct comparison, and decided hands-down that the T2i is the one I'll keep. Compared to the instant responsiveness of the T2i, this was plain annoying and caused me to miss numerous shots. The T3i, however, adds frequent and unpredictable delays when "busy" flashes in the viewfinder and the red light is on -- even in continuous mode. 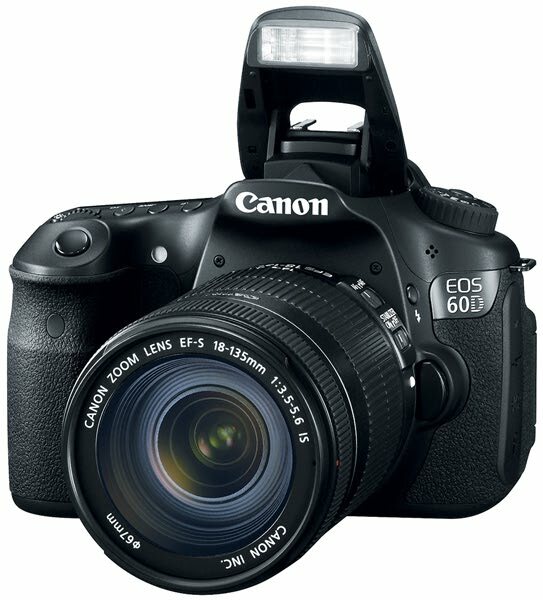 I just bought this Canon T3i as my first ever SLR or DSLR. I shoot my toddler in continuous mode, and the camera delivers the 3.7 fps it's supposed to. Live Mode (like a standard point and shoot - LCD screen shows image to be captured) is great for videos and can help when composing shoots from various angles (taking pictures of the dog near floor - without kneeling). The battery life when taking photos (and not using live view) is really fantastic compared to typical point and shoot digital cameras. I know there's a way to select focus points, but I'd rather just do it manually, plus it doesn't have full time autofocus while shooting video. The standard flash seems to work pretty well. Continuous shooting and exposure bracketing are really nice features. The sports mode works really well. There's also a marginally helpful Feature Guide which gives brief descriptions of various settings and some additional video features like Video Snapshot, which you can use to shoot short video clips that are automatically joined together into a video, with music. Autofocus hasn't worked well for me. -Cropped sensor makes it hard to get wide angle shots without spending a lot on a nice lens. 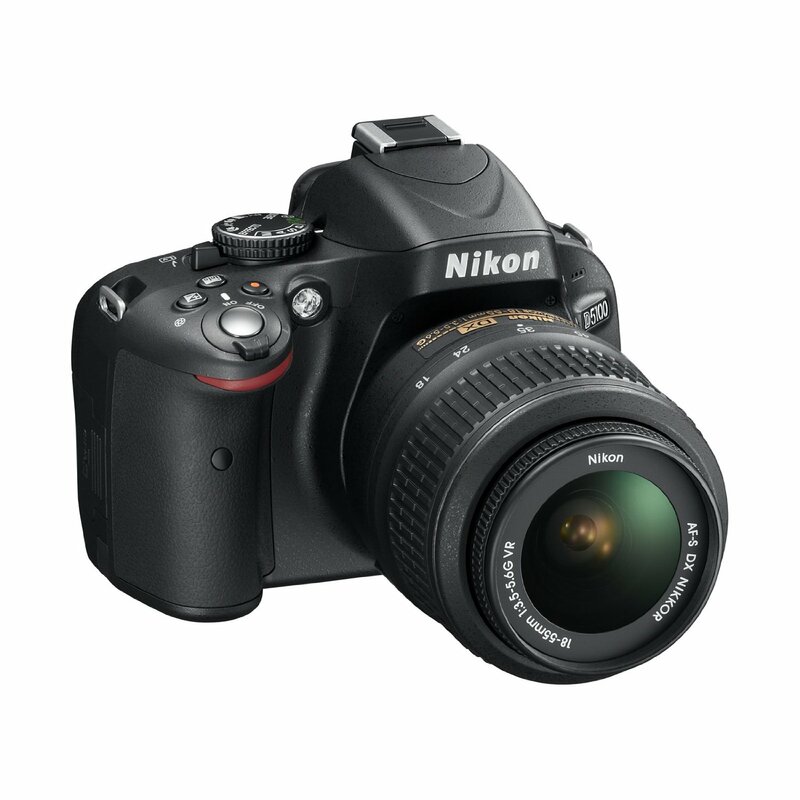 It's fast, especially after using point and shoots and trying to capture pictures of kids. 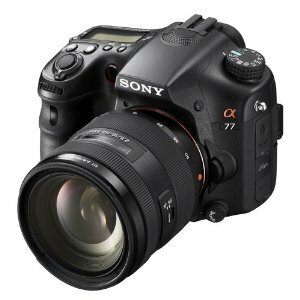 My first SLR..What a good choice for me. It came naturally since I've been using Canon's point and shoot camera's for 35 years. It makes for very nice and natural looking indoor photographs at gatherings. Yes, I'm new, and YUP, its fast, accurate and the LCD w/o a doubt is clear, and super fun. We'd a nice sunset tonight, and images VERY crisp, and beautiful, along w/ the color. Years ago had a film slr, then had the point and shoots. I'd recomend it to anyone that's a point and shoot as their next step in cameras. Images are super sharp, clear and despite I don't have a zoom lens, its pretty sweet. Image quality, low light shooting, video and video controls, easy-access menus, resolution, digital zoom in video, very good dynamic range, pleasing colors . Cons Dated nine-point AF system sometimes slow, monaural video sound, slow burst rate, tiny buffer, inaccurate white balance indoors. However, for serious video production I recommend that you use a quality external microphone to capture your audio. I highly recommend using nothing less than a class 10 SDHC card for with this camera, especially if you want to shoot HD video. 3) If you use an external video monitor while shooting video, plan on 480i resolution. Check out my full T3i review video, video clips, sample photos and time lapse on YouTube. I use a Zoom H4N for a large range of purposes and really affordable Audio Technica lapel mics for shooting interviews and promotional videos. Shooting video will consume your batteries at a much more rapid rate if you're using the camera's LCD screen to monitor your video. On a side note, I wouldn't recommend purchasing the Patriot LX series 32gb class 10 SDHC card. And if you want to seriously extend the battery life of this camera (which is especially useful on location during a video shoot)... you should pick up the Zeikos Battery Power Grip for this camera that I mentioned earlier. This battery grip doubles the amount of shooting you can do between battery changes AND provides a much large grip surface. The picture quality is excellent! , but then I returned it due to the more complicated usage, and the post-photo processing/ editing necessary for making pictures look better. I've always kept a Canon point and shoot and a Sony video cam (~2005) since my first child was born, and have great photos/videos marking many milestones. As one reviewer put it 99% of people looking at your photos are going to see a beautiful picture. I held back from upgrading my DV Video cam to a HD video cam knowing that soon enough (2 years? ), I'd find a single device to take with me that does pictures and HD video. But the pictures and video immediately delighted me. The colors were nicely reproduced. I know it's a bit overwhelming at first, but your pictures and video will be much better AND your lenses will retain their value whereas your camera body won't. The pictures were too soft when compared to my previos Canon point and shoot. Kept it for a couple more months while checking dpreview.com if new products that did pictures and HD video were out.